When it comes down to wine, the older the better. But does this saying apply to the audience your winery should be targeting? 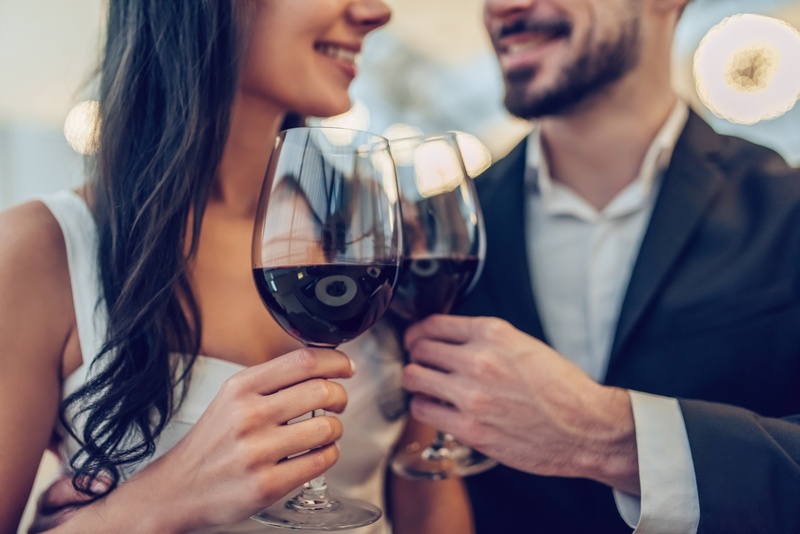 It was found that 31 percent of consumers in the U.S. who drink wine at least once a week are millennials between the ages of 21 and 40. With these stats you might automatically think you should be focusing on millennials. Not so fast. 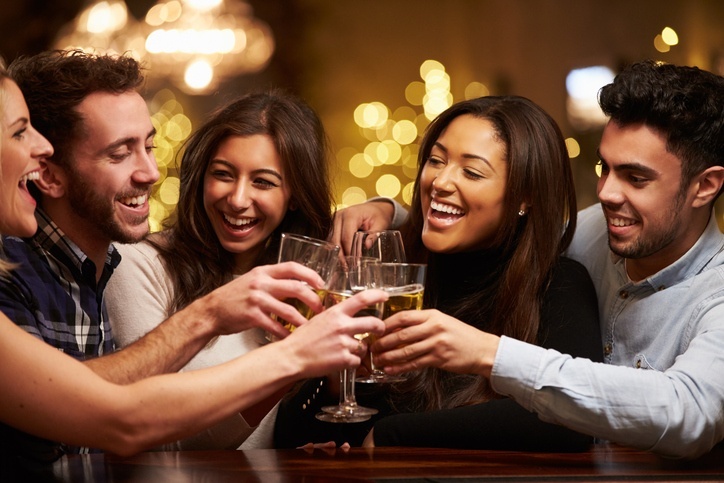 39 percent for ages 40-54, and 43 percent for ages 55 and up of alcohol consumption is attributed to wine. 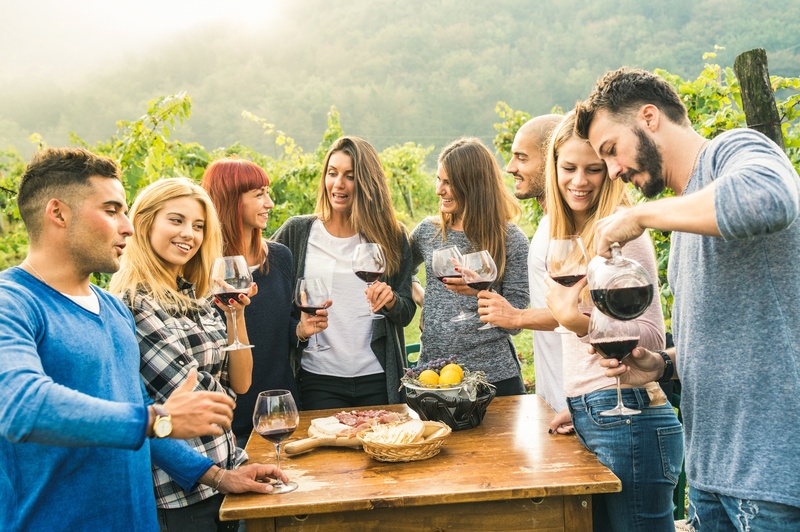 Here are more interesting facts about several generations and who you should be targeting for your wine marketing. Your label is the first impression of your wine. Many of your customers will be influenced not only by the type of wine you sell and taste but also by the overall presentation. According to market research, it was revealed that what’s on the outside of a package is often just as important as what’s inside. Consumer research shows that 1/3 of product decision-making is based on packaging alone. A product with strong branding & packaging isn’t just more likely to grab a customer’s attention, it’s also associated with the quality of the ingredients. 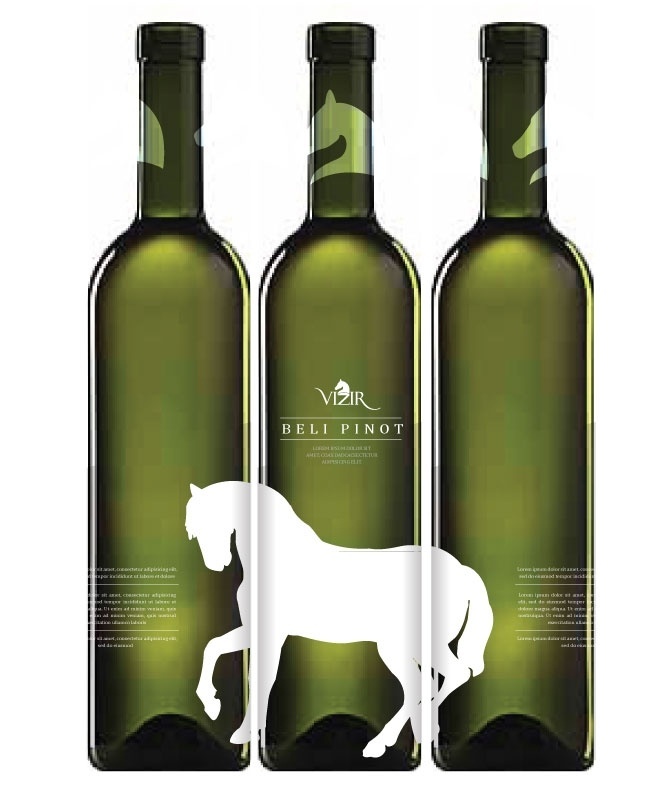 If you are looking for inspiration or ideas to come up with your wine label, look no further. Here are 10 awesome examples of wine label designs that are sure to grab your attention. Analyze and take note. Are you coming up high and dry on marketing ideas to promote your wine or winery? If the answer is yes, you've come to the right place. 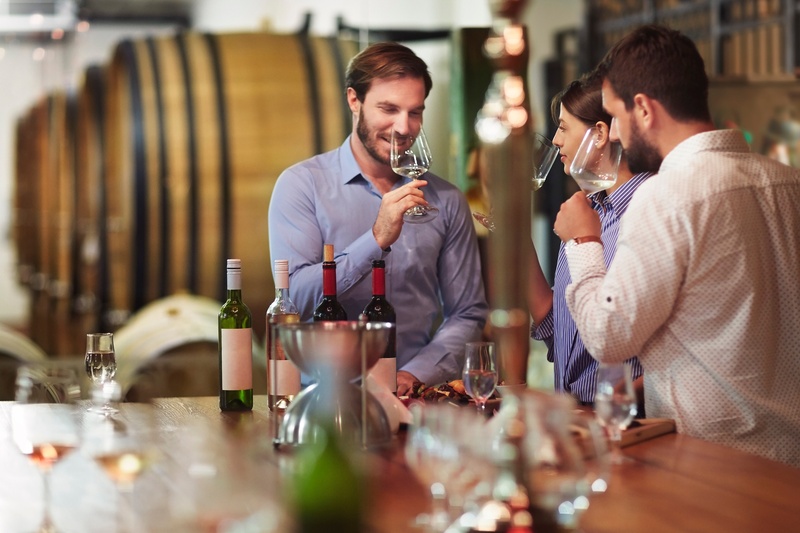 Your wine marketing strategy or ideas must be creative and customer focused in order to build solid and dependable relationships with your customer base and run a successful winery. With wine sales said to have reached $60 billion in 2016 and an estimated $39.8 billion in sales from domestic wine in the U.S., we want to make sure you are in on the dough. With that said, let's get started and turn your tasting room into a full house and visitors into loyal customers. 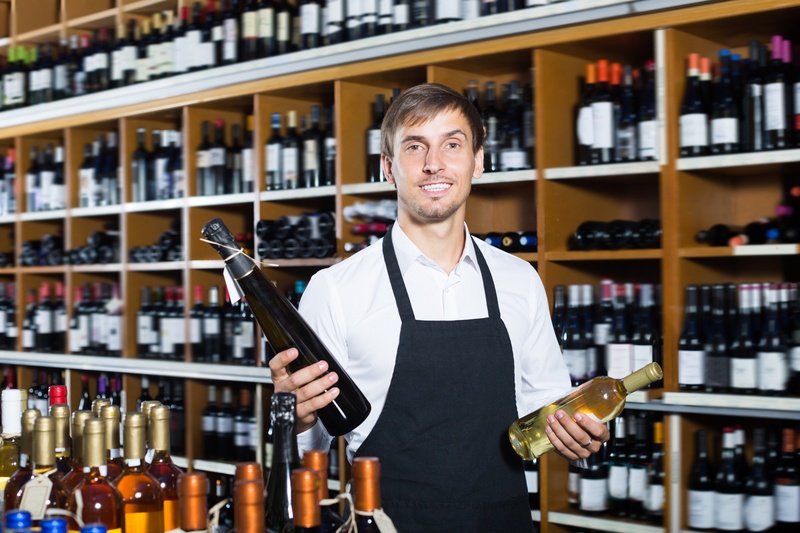 We're filling up your glass with 10 great ideas to add to your wine marketing strategy.